The story of the RECANATI WINERY, a producer of high quality Mediterranean wines, begins with a profound bond with the Land of Israel coupled with a passion for fine wine. With the creation of the winery in 2000, Lenny Recanati's life-long dream to produce truly world-class wines reached fruition. The Recanati winery is today the sixth largest winery in Israel and its wines can be found in the U.S., the U.K., Germany, France, Italy and Japan. Owner of the finest private wine collection in Israel, Lenny Recanati is a successful international banker and financier and a member of one of Israel's most prominent families. Prior to making their home in Israel in the early 1900s, Recanati's ancestors had lived for centuries in Italy, one of the world's premier sources of fine wines. Consequently, Italy and the U.S. (where Recanati spent a portion of his student years) represent the winery's first two export markets. Chief winemaker at Recanati is Gil Shatsberg, a graduate of the U.C. Davis wine program. Formerly a winemaker at Israel's Amphorae and Carmel wineries, Gil brings to Recanati proven expertise in his field, allied to a devotion to artistry and craftsmanship in winemaking. 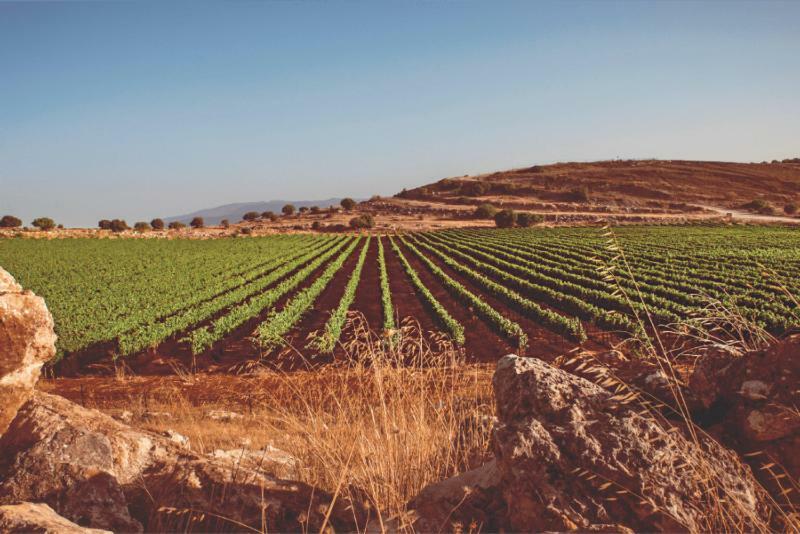 Located in Israel's Hefer Valley within the Upper Galilee, the newly built Recanati winery obtains its grapes from some of the area's finest high-altitude vineyards, which enjoy a climate similar to that of California's Napa Valley. Warm days and contrastingly cool nights, together with ideal chalky-gravelly soil conditions and limited rainfall, create an ideal environment in which to nurture these classic varietals. Recanati wines are certified kosher. Wine Enthusiast 93 “This deep ruby wine offers a bouquet of blackberry, cassis and a slight touch of bell pepper. The full palate is bolstered by opulent tannins, offering flavors of black cherry, black currant and vanilla, with fennel, black pepper and a hint of spice on the finish. Kosher.” "